It’s clear data holds the power to transform the modern enterprise. But understanding which data holds the key is the challenge. 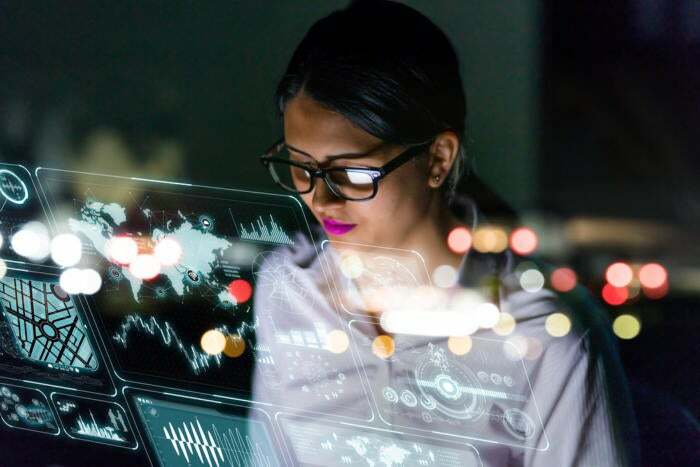 The path to digital transformation remains murky, but one thing is perfectly clear: Intelligent use of data has the power to transform companies’ business practices for the better. Yet figuring out what data is pivotal and how to best manage and analyze that data will be the ultimate key to enterprise success. Companies have bought into the strategic value of data for unlocking insights that lead to higher customer satisfaction, improved products, even business process change that could save costs and drive operational excellence. A survey of 2,300 global business and IT leaders by MIT Technology Review Insights, in association with Pure Storage, found the lion’s share of respondents (87%) in agreement that data is central to delivering better results for customers or clients. Respondents also report that collecting data is important to business growth (87%) and that data is the foundation for making important business decisions (86%). While collecting, managing, and analyzing data is hardly novel, the kinds of data organizations are targeting and the way they aim to manage and mine that data for insights has dramatically changed. Most organizations have traditionally stored highly structured and very specific data (think orders and customer information) in some type of siloed data repository, giving access to trained business analysts who mined the data to produce monthly static reports. 57% - Internet of Things (IoT) data from sensors, cars, mobile phones, etc. Bringing these different data types together, most hailing from different parts of the organization or from external sources, remains a substantial challenge, only exacerbated by the fact that data is now being generated at breakneck speeds. In fact, 78% of survey respondents said they were struggling with how to digest, analyze, and interpret the current volume of data, and 81% said that obtaining and analyzing more data at even greater speeds will be a challenge in the future. It’s next to impossible for traditional data management architectures and solutions to keep pace with the data deluge let alone provide the means for mainstream users to benefit from intelligent insights. Therefore, to deliver on the promise of a data-driven enterprise, companies need to reevaluate their data management platforms and data governance policies. They also need to embrace new technologies, from automation to intelligent storage architectures, to create a new foundation specifically designed to unify siloed data types while emphasizing real-time data sharing and delivery, not just data storage. Data may be the new currency for business success, but without a strategy to effectively harness data and transform it into active intelligence, companies will spin their wheels and miss the opportunity for competitive advantage.